Testing is done! Bravo! And bravo to my super hard working students. They really came through this year and I am going to miss them so much. As soon as I am finished with my end of the year paper work – I’ll be able to concentrate on getting my seedlings into the ground. It’s nice to have some time to be able to just breathe and enjoy some quality time with Nick.I’ve been so busy with last minute pretesting tutoring and holidays. He’s been so consumed with his basketball leagues and his newly appointed Environmental Committee position that I feel like we’ve just been two ships passing in the night. He’s usually leaving just as I am coming home – so catching up on some much needed binge watching of Shameless is just what the Dr. ordered. 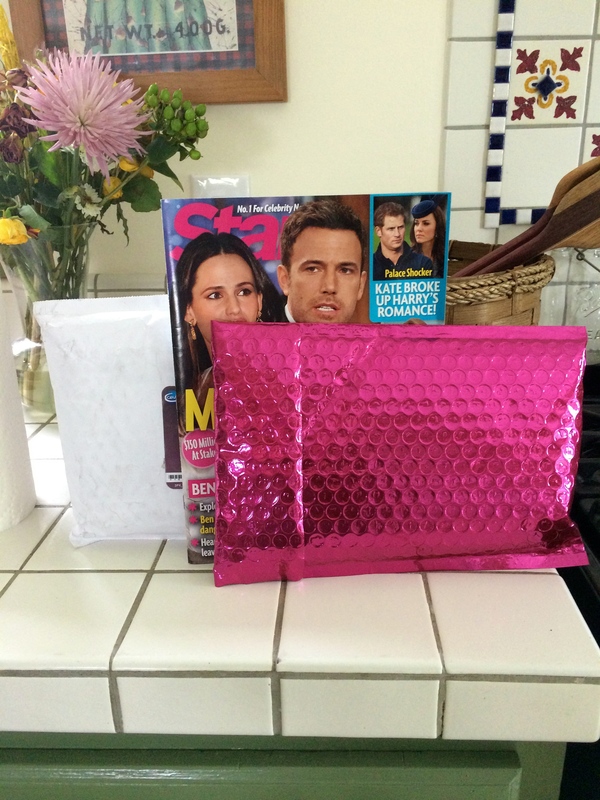 Well that … and only the best mail delivery ever @ipsy, @ragmags, @fleaprotection !!! !